Plus Make Your Own Doggie Food! 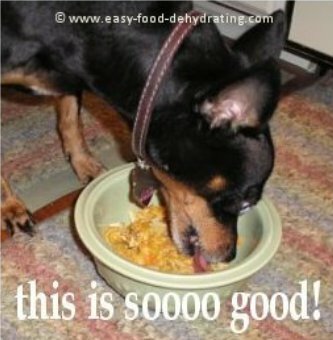 Welcome to our dehydrating pet food page. 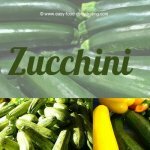 Storing food for long-term isn't just for humans! 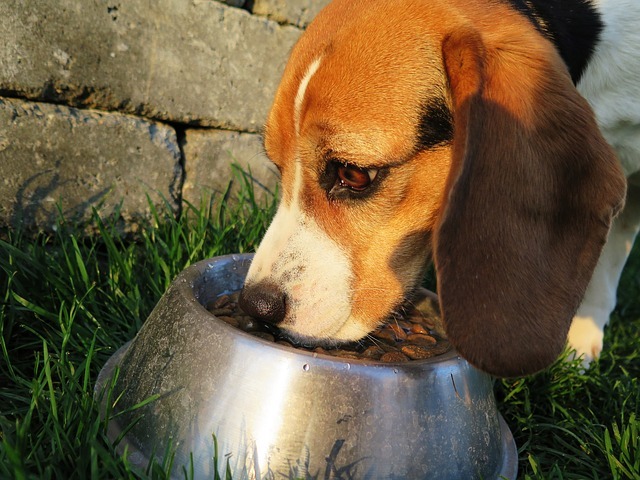 Make sure you not only feed your dog delicious and nutritious dog food (read HOW HERE) but then dehydrate blobs of it to make doggie biscuits. 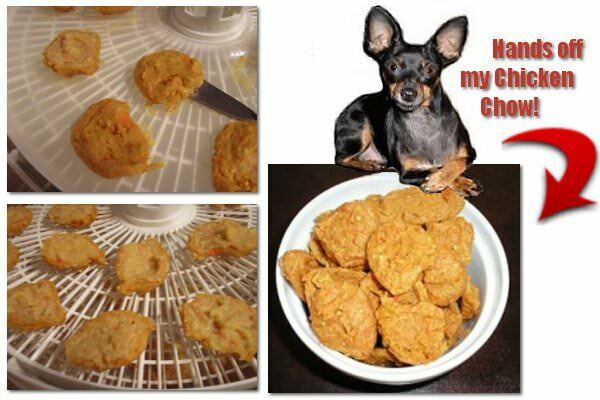 Put the dehydrated doggie biscuits into vacuum-sealed pouches. Keep the pouches safe for emergency use. Re-hydrate the biscuits later to make wet food again! Way back in 2008, my husband and I were out swimming when we noticed this tiny dog on our patio, looking over at us. Whenever we attempted to get close to her, she'd run off. It was about a month later, on my father's 80th birthday, that the little doggie needed help (huge tick on her ear which we immediately had removed) and this time, she didn't run away and she gladly let us help her! We drove around our local streets asking if anyone had a missing pooch – but no-one laid claim. We then adopted this fantastic Miniature Pinscher, I decided right then and there that I would learn how to make my own dog food! Why? This was around the time of major dog food recalls – pets were dying from tainted food ... so ... about once a month, usually on a Saturday morning for me, I get going making this nutritious homemade dog chow. It takes me about two hours from start to finish. Turns out, she loves chicken, beef, and pork – and I use a pressure cooker to prepare this for her. And this is why we dehydrate her Chicken Chow so she'll have emergency food on hand. My dog eats the mixture "as is", but sometimes when I've made a batch, I roll up spoonfuls of the tasty mix and dehydrate them! They remind me of chicken nuggets when they're done! As mentioned at the top of the page, these 'nuggets' are great to store for the long-term. Follow our vacuum-sealing instructions here and remember to add an oxygen absorber prior to vacuum-sealing the pouch sealed. make your dog happy tomorrow. *Is YOUR Dog Not Eating? Please feel free to send in your cat and dog food recipes by visiting our cat and dog food pages - Pooch Treats and Furry Feline Treats. We add our thanks here to Raschell and Jackie and Kathy who took time to send in their treats!